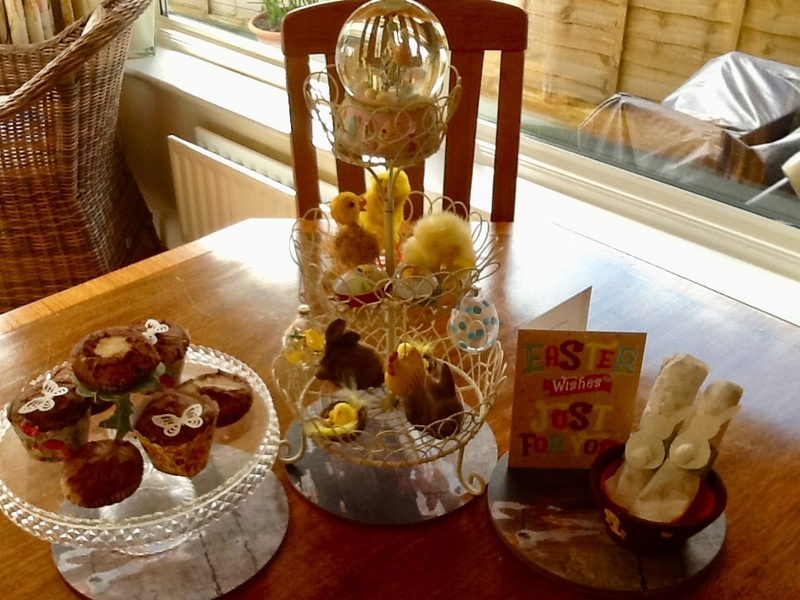 For the past couple of years we have written about interesting, different and fun Easter eggs and treats that we have found in the local area: SBTs Easter Egg Hunt and SBTs Favourite Easter Treats. This year we thought we would find some alternative options that do not involve the usual sickly sweet confectionary. For those wanting a non-chocolate Easter gift these egg plants are ideal for any age. They come in many different options including lavender, cactus and wild strawberry. Perfect for gardening novices or teaching children about plants and gardening. The Egglings look like extra large eggs but crack them open and they contain everything you need to grow your chosen plant or herb. 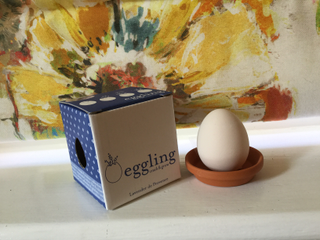 All you need to do is add water to the pre-sown mixture and voila the eggling will start to grow. While it’s not quite like Christmas in terms of the house needing to be decorated to the inch of its life, it is fun to have some decorations around about the home over the Easter weekend. 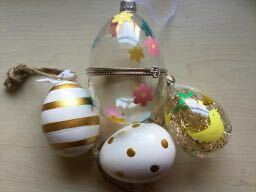 John Lewis has lots of lovely bits and my favorite are these glass and China eggs which look lovely hanging around the house or on the Easter table as part of a centerpiece. Collect a new one (or two!) each year, rather than having more chocolate, and you can create a stunning display. They also make beautiful and inexpensive gifts that are always well received. There are more and more of these coming to the market and they are perfect for people with special diets. Yes, they are an acquired taste but if you are a chocolate purist they are utterly delicious. 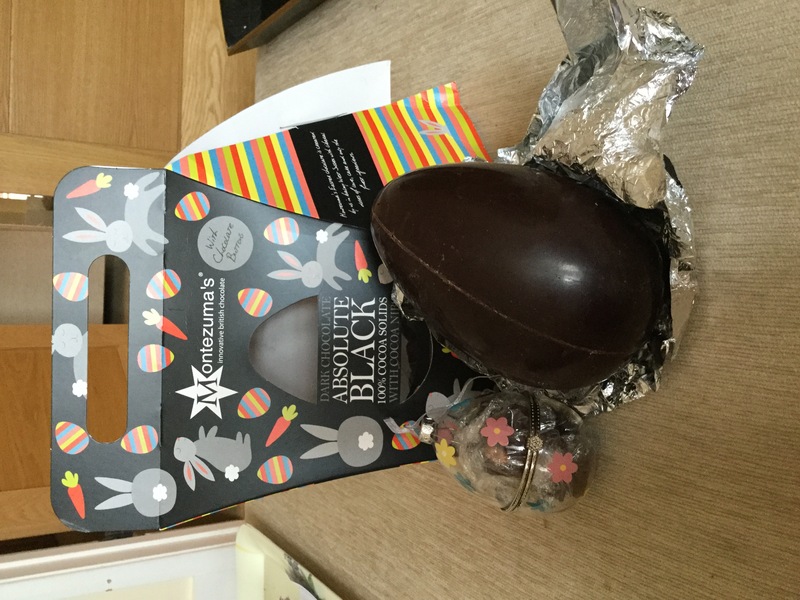 A Sussex company Montezuma make a fabulous 100% chocolate egg with chocolate buttons. It is not only free from added sugar and dairy but also free from gluten, soya, colourings & preservatives as they only contain these ingredients: Dark chocolate 98% (Cocoa mass 100%) & cocoa nibs! This egg will last a long time due to its rich flavour. 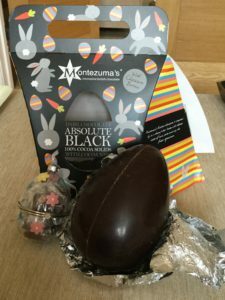 If you would like an even more local 100% dark chocolate egg why not pop into Chococco in Horsham for their version, although we haven’t tried their egg, we have tried lots of their chocolate and it is delicious!